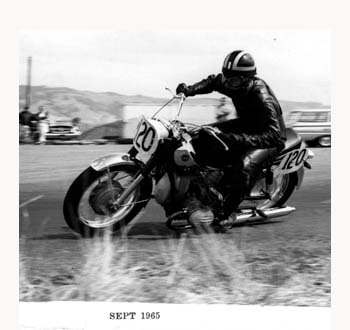 See if you can identify this vintage "racer" from 1965. Hint: It did not become the dominate model in it's class. Click on your choice.